On some big news sites like foodnetwork, CNN, ... we can see that each one has a different interface. In my long time ago, my blog had a post about using different interfaces for Post - Page but this one looks a bit hard and not perfect yet. Of course, the easiest way is to use the built-in plugins but no time to plug in support for this. Saying that does not mean no, because now there's a free plugin that makes it easy to use a variety of interfaces for any page, with customizable menus and widgets for each interface, plugin. That is Multiple Themes. One great thing about this plugin is that it allows us to use any interface for any path, not just the category, tag, post or page. It allows us to use another interface based on a query or query with a certain value. For example, you can apply a special interface for search pages with queries is https://williamreview.com/?s=. Or if you are using some other parked domain that points to your main site, the plugin may also allow you to set up custom interfaces for these paths(Alias). Get ready to use interface To use this plugin, your interface must be uploaded to the website in /wp-content /themes/ or downloaded from the WordPress Themes library. 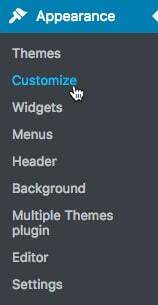 After installing the Multiple Themes plugin is complete, we will set up in Settings -> Multiple Themes plugin. Settings: Basic set to choose a theme for the homepage, child pages. Site Aliases: Set up the aliases domain to support plugin-defined paths, if you have used parked domains to point to the main website. Advanced Settings: Set theme for full page, full post or full page. 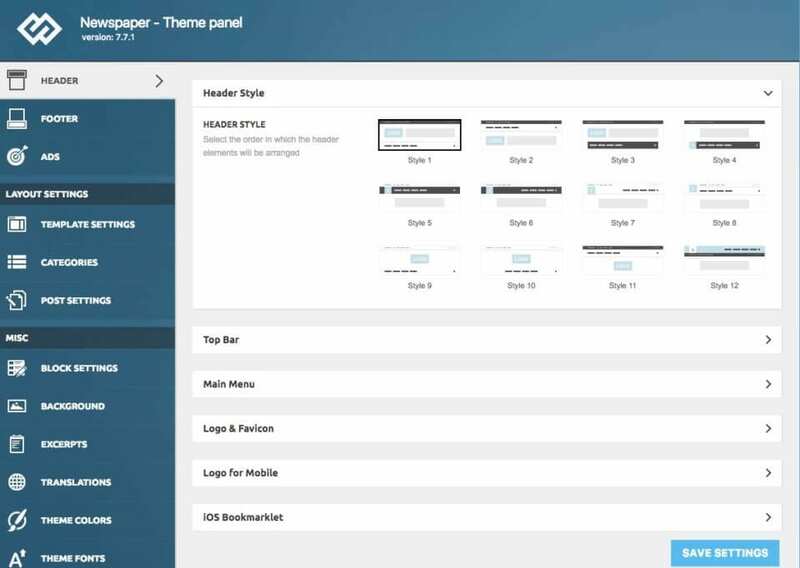 Theme Options: Tutorial set menu, a widget for this plugin. System Information: Information the host system is running the website. Help: Instructions for submitting a support request to the author. In general, underneath will guide some basic cases when using this plugin. To set up a custom home page interface, we will go to the Settings section of this plugin and look for the Select Theme for Site Home section, where you will select the interface to use for your homepage. This means that we will use the Hueman interface for the homepage. Here the plugin will not distinguish your home page as a static page or a list of the latest articles, as long as the path is your-domain.ltd is that it is the homepage. For example, if you want to set up a specific interface for a category, go to the Settings section of this plugin and look for the For An Individual Page, Post or another non-Admin page, then add the URL of Page, Post, Prefix or other and select the interface to activate. 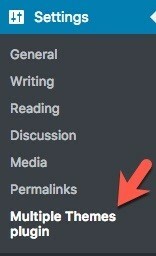 You can use any URL, including a post or a page. After setting the interface of any page that you do not want to use anymore, we can delete in the Settings section, in the Current Theme Selection Entries section and mark the Delete item on the page to delete and press Change. Completed. 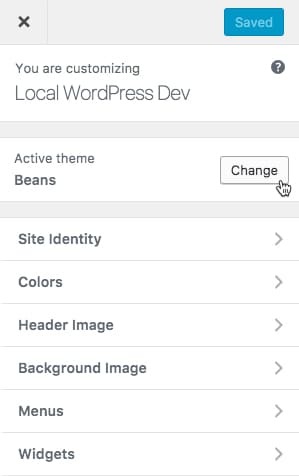 To set the interface for all other Post or Page (except for pages that have their own interface set up), you can access the Advanced Settings section of this plugin and find the Select Theme for All Pages section to set up. Interface for all pages, and Select Theme for All Posts to set the interface for all posts. When using this plugin, you should set the interface to use the rest of the page instead of using the theme enabled in Appearance -> Themes, the reason a little bit below me will say. To set this up you go to its Advanced Settings section and find the Theme for Everything section. You go to Appearance -> Customize on the admin page. Then select the interface that needs to be set in the Active Theme by clicking the Change button. If the interface is active, the interface needs to be set up. Then find the Menus and assign menu items. Just like setting menu, go to Appearance -> Customize. Then select the interface to set. And finally, select Widgets to add the widget to the interface. 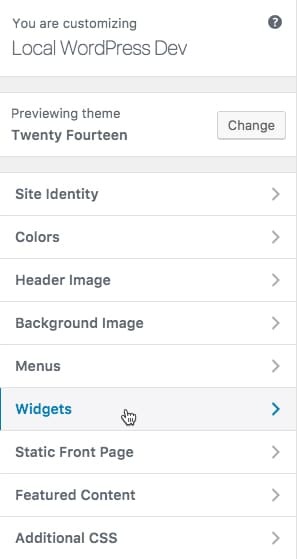 With Theme Options (the option comes with the theme) using the Customize feature available in WordPress is too easy then, we can use the same way to set for each theme. In some cases, the interface has a separate Theme Option such as this. To do this you should set up the default theme of the full page in the Advanced Settings -> Theme for Everything so that when enabled interface of the page will not be affected. Note: when enabled interface When the interface is enabled, Menus settings, Widgets of each interface that we have set up before can be lost, so take note when using. It is best to use the whole user interface is Customize all. After learning a lot of different solutions, I found this plugin is the most user-friendly interface for the current stable and easy-to-use WordPress site, less hassle because WordPress by default does not support the use of WordPress. Multiple interfaces at the same time can be a bit confusing and error-prone, whichever is less. I really hope this plugin is useful for you.